A micro pub with no music, just the place to watch the world go by. Two local ales along with four ales from the Marston's stable. Open lunchtime/evenings, the latter until 2130. 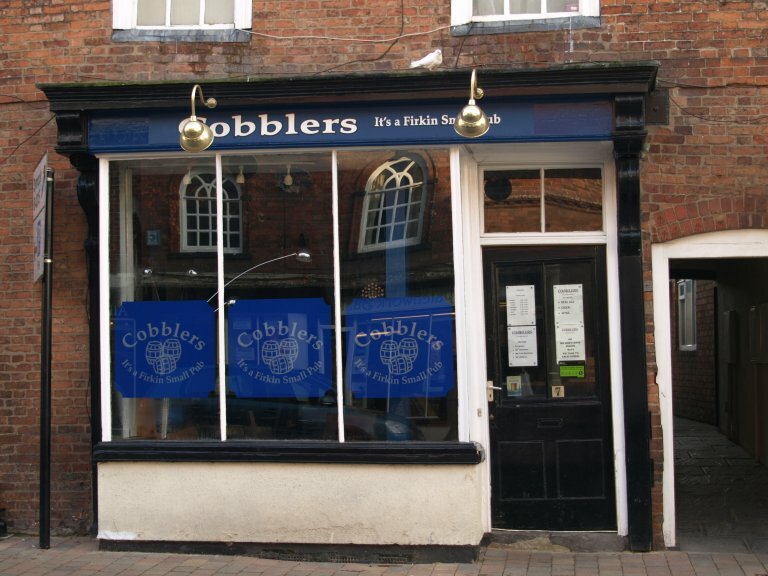 The first of three similar Cobblers establishments in the Forest. Closed Mondays and Tuesdays.